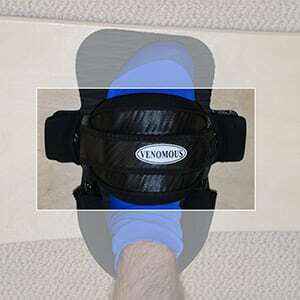 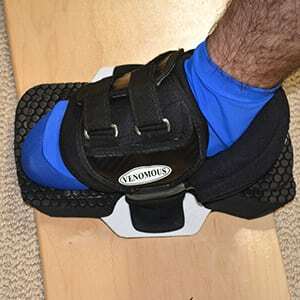 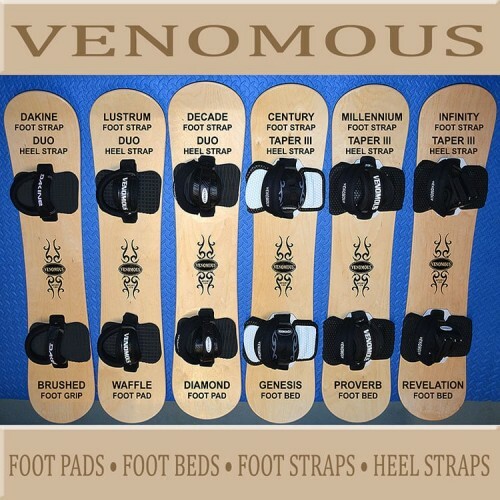 The Venomous ‘Infinity’ foot strap is our top of the line pro sandboard binding foot strap. 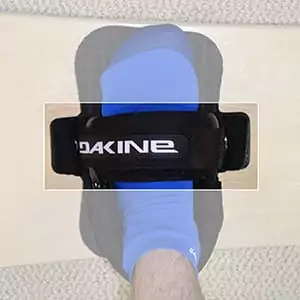 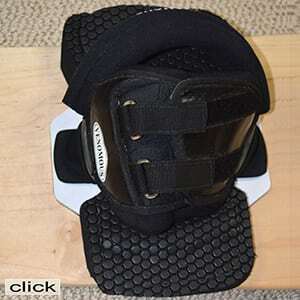 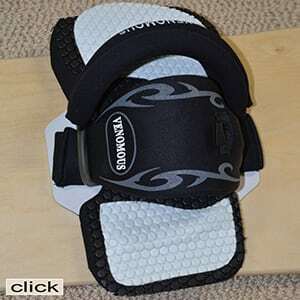 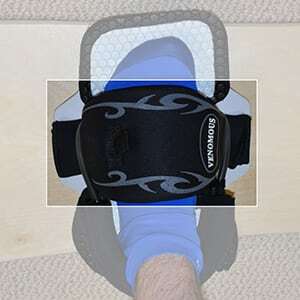 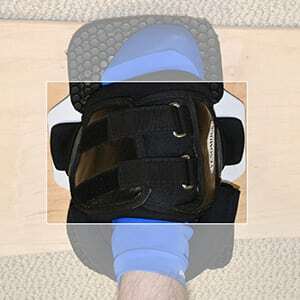 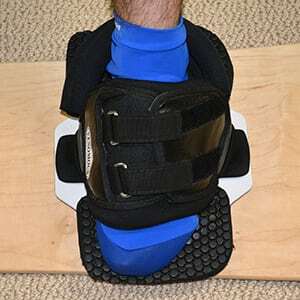 It features a contoured shape for excellent fit, control and comfort. 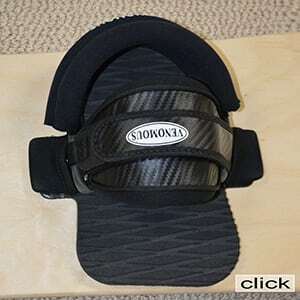 Sold in pairs this foot strap system has a duel adjustment feature for even more specific fitting depending on the style of riding you prefer. The ‘Infinity’ is a spoiler and once you try it anything less just won’t do! 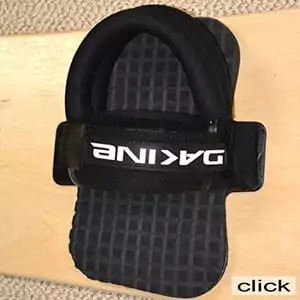 Please keep in mind the ‘Infinity’ foot strap is just the foot strap, the foundation component for your sandboard binding system.